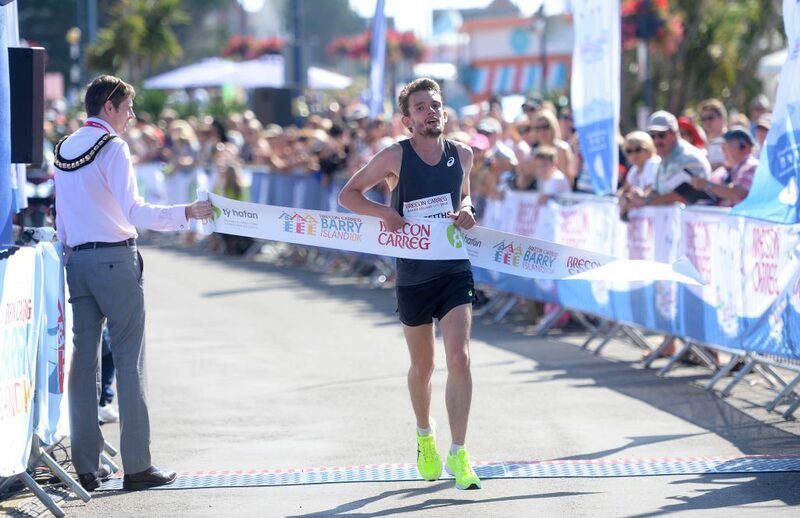 The sun shone down on almost 3,500 runners as the inaugural Brecon Carreg Barry Island 10K made a splash at the popular seaside resort. 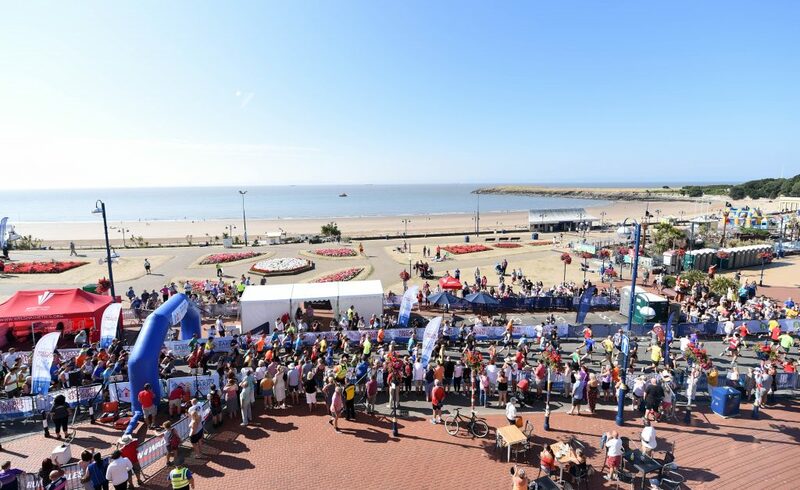 Barrybados was basked in sunshine for the final leg of the Run 4 Wales 10K series as crowds flocked to the promenade during the Barry Island sporting weekender. 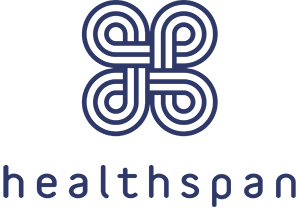 The brand new race series drew runners of all ages and abilities including Team GB star Dewi Griffiths, former world champion Iwan Thomas and Welsh Secretary of State Alun Cairns. Griffiths showed no sign of the stress fracture that ruled him out of the World Championships and Commonwealth Games as he led from the off and stormed through the undulating first 5K in 14:44 ahead of Cardiff AAC’s Matt Clowes and Welsh teammate Josh Griffiths. The pair gave chase through Romilly Park and along the Knap beach, but the British international dug deep to hold-off the familiar contenders before a downhill finish. He crossed the line in 29:48 ahead of Clowes who came home in 30:27, while Griffiths was another 62 seconds back in third. “By the time I got to 7K I was in the hurt locker, but I was fortunate to be able to look back on my experiences in the past where it has hurt and I’ve been able to hold on,” said Griffiths. “I knew if I was hurting, then everyone else was, but those hills hurt in the heat. 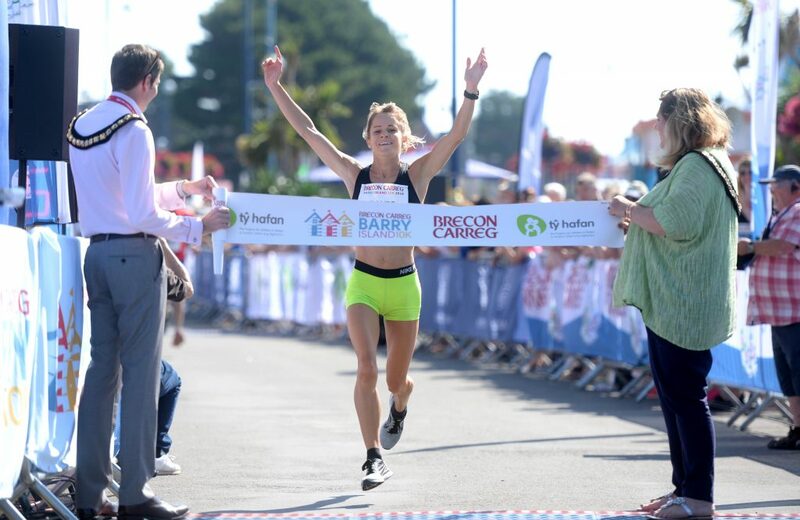 In the Women’s race, Bristol AC runner Elsey Davis went head to head with Rachel Felton in a Run 4 Wales 10K series decider. 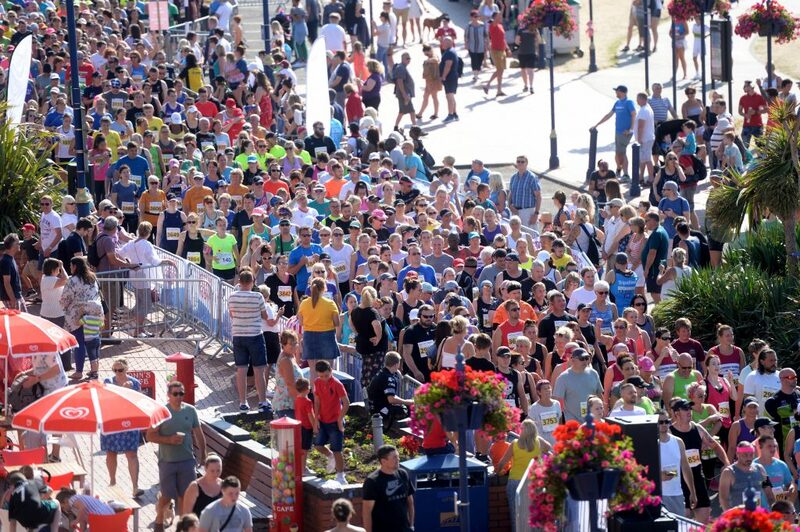 Davis won at the Brecon Careg Cardiff Bay Run while Felton took the inaugural ABP Newport Wales 10K title. Davis earned a lead of 25 seconds at the halfway mark and held-off Felton to take the victory in 34:37, a full minute ahead of her nearest rival. 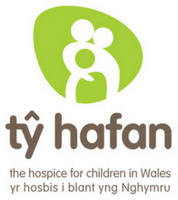 Welsh 400m legend Iwan Thomas challenged runners to beat him in aid of Wales’ leading children’s charity Ty Hafan. A total of 281 runners crossed the finish line before Thomas, earning the Sully-based charity a massive £2810 from official partners Healthspan. 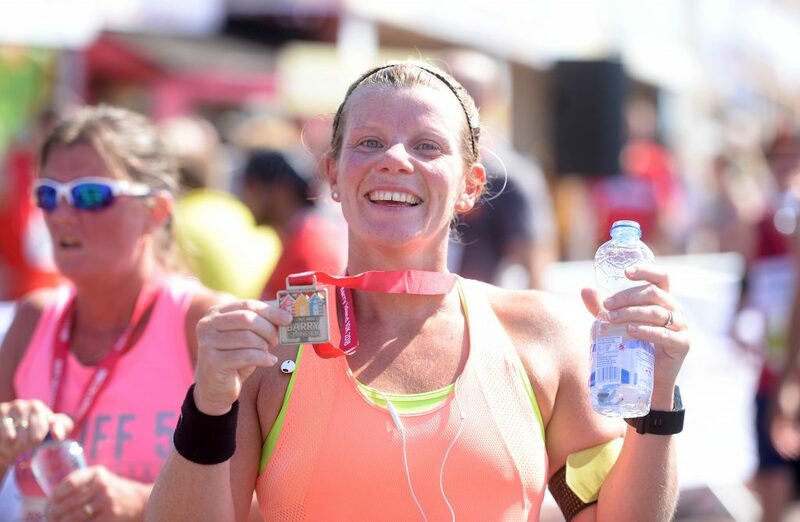 The Brecon Carreg Barry Island 10K will return in 2019, so runners are urged to pre-register here for updates.